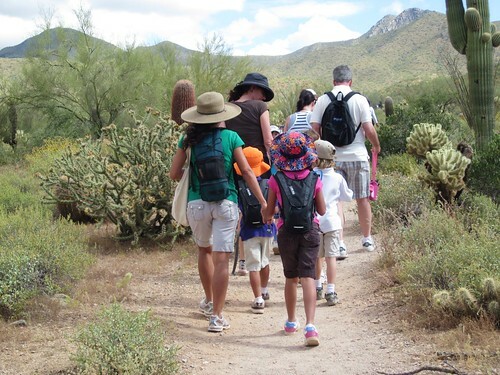 Explore Arizona Gangplank Junior Edition | Gangplank Jr.
It’s hiking season and it’s time to get out and enjoy the weather. We have a few hikes scheduled for the season. Hikes will begin at 9:30am and generally last 1-2 hours. Most hikes will be about 2 miles in length. More information will be posted as we get closer to the dates.